Tampa (WTFF) – A 1-month-old infant is now safe after deputies located the Tampa parents who ran off with him. 32-year-old David Cooper and 25-year-old Kaitlynn Lovel escaped from Illinois and moved to Tampa after losing custody of two other children due to significant child abuse charges. 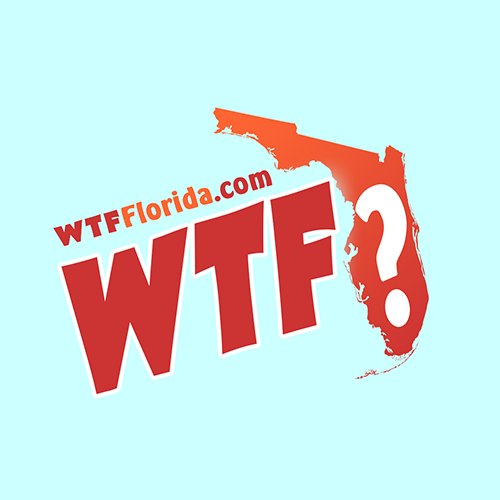 Many deplorable people who make terrible decisions come to Florida to escape. Perhaps it’s because our state is far away from everywhere else… the southernmost point of the contiguous United States. Perhaps it’s the weather. Whatever it is, the same magnet that entices all sorts of crazy people compelled a pregnant Kaitlynn and her druggie boyfriend to leave Illinois and arrive in the Tampa Bay, the armpit of Florida. The Illinois Department of Children and Family Services contacted law enforcement in Florida and a judge signed a court order to “immediately place the baby into state custody,” according to Tampa Bay Times. 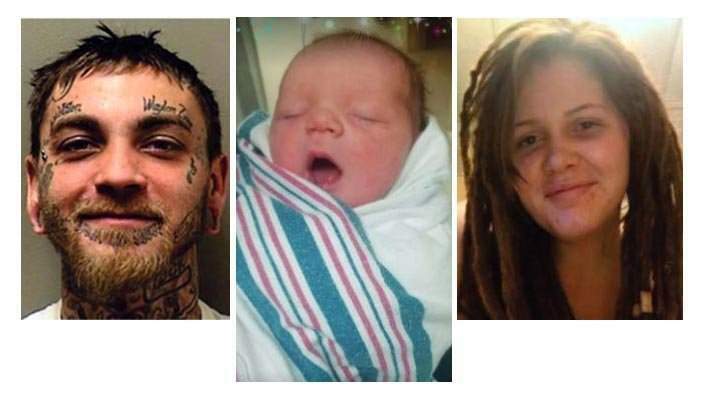 FDLE issued a missing child alert for 1-month-old Sage, the Tampa Bay couple’s newborn. Both parents have outstanding arrest warrants. They fled from their home on Oak Pride Court some time after the baby was born on March 16. The father was arrested. He also had active warrants for a narcotics charge and failure to appear in court for a domestic violence case.